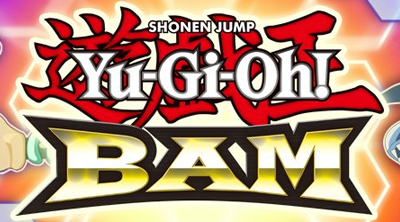 Here's a little alternative to help Yu-Gi-Oh! BAM players complete their stucked objectives at the early stage of the game. Follow the steps below to complete the "Create Your First Deck" Objective. This will also solve the "Sell Cards" not appearing at the SHOP options. Please follow the the steps below in order to make it work. following it, just click the X or OK button to close the window. - Click the "Starter Deck" to bring down the list of decks. - Select any "Empty" Deck or Slot from the list. - Rename your new deck or simply click OK.
- Now click those blinking highlighted cards until a new prompt will show up. - Next, click "Activate" to use the deck as your "Custom Deck". - The game should load a bit and a new tutorial will show up! - Select any filter that you want from the highlighted "Filter" list. - If you did all the steps above, a reward will show up!